We’re creating the next generation of innovators, advocates, caregivers and life-savers. Connected by our values and unwavering desire to do more, we’re leading the way for a better future for all. Drawing from our vast network of scientists, educators and clinical partners from five colleges, we deliver real-world solutions and highly qualified graduates who are equipped to address the health needs of an ever-changing population. With educational degrees and programs in dentistry, medicine, nursing, pharmacy, public health and medical sciences, we have something for everyone. 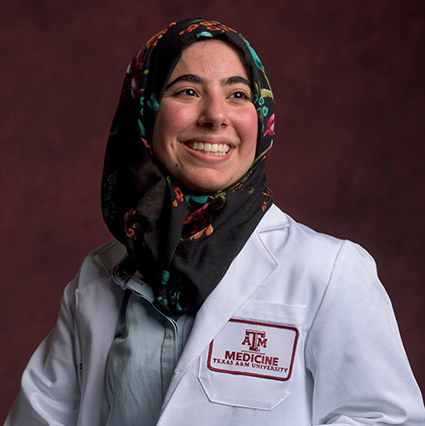 Become part of a welcoming, inclusive environment that educates the next generation of leaders, delivers the best care and produces life-saving discoveries. 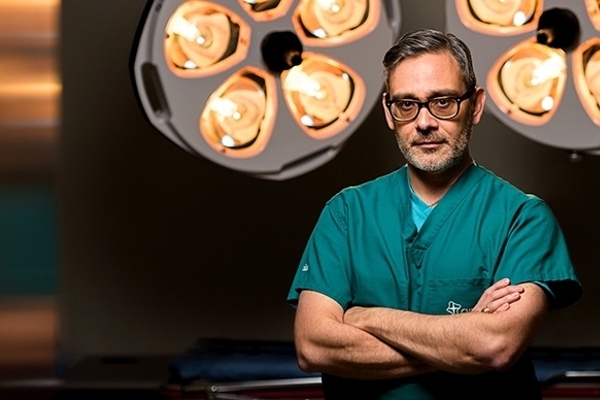 From interprofessional training and education, to innovative programs like Engineering Health and Healthy South Texas, we’re reinventing health professions education. For us, it’s a comprehensive approach to how faculty teach, how students learn and how health care is delivered. We go beyond putting students from different disciplines in a room together. Here we have an educational system that trains health care leaders in interdisciplinary settings, allowing them to realize their full potential as members of holistic health care teams. Through simulated experiences, mission trips across the world and groundbreaking programs, we empower the next generation of leaders who won’t accept the status quo. Highly accomplished clinicians, researchers and distinguished scholars are instrumental in producing graduates who are amply prepared for the realities of an evolving health care landscape. Get to know the dedicated faculty who support our mission. 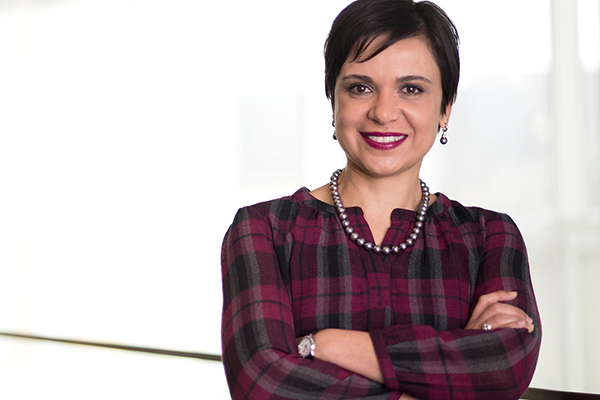 For Bita Kash, PhD, MBA, FACHE, associate professor at the School of Public Health, the future of health care lies in using the knowledge and experience of industry leaders to guide academic research. Whether using data to design a better hospital or reducing readmissions, Kash—and the Center for Health Organization Transformation that she leads—uses evidence-based strategies to improve patient care and access. 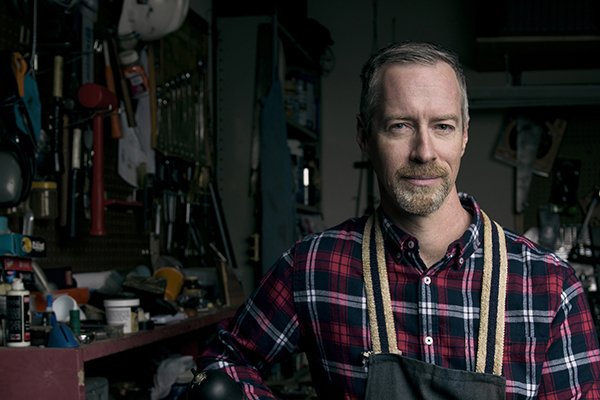 An ergonomic engineer by trade, Mark Benden, PhD, associate professor at the School of Public Health, is always on the lookout for the latest and greatest innovative solutions to solve some of the most complex public health issues. Ten years ago, Benden developed workstations that allow productivity while combating sedentary lifestyles–and so the idea of stand-biased desks was born. 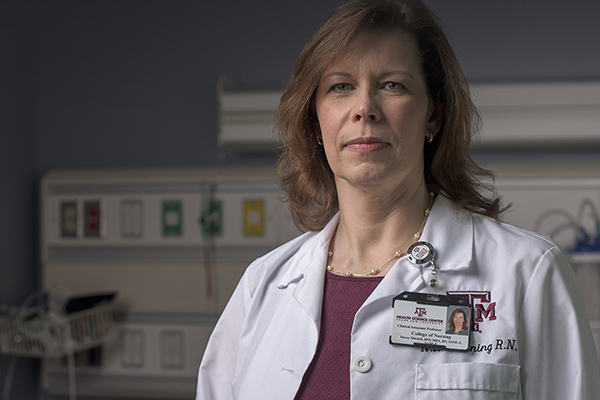 Stacey Mitchell, DNP, MBA, FAAN, registered nurse and clinical associate professor at the College of Nursing, is a leader in forensic health care, with years of experience examining and treating survivors of abuse and trauma. She teaches in the college’s Forensic Nursing Program, which offers a master’s degree in forensic nursing and a graduate certificate in forensic health care. 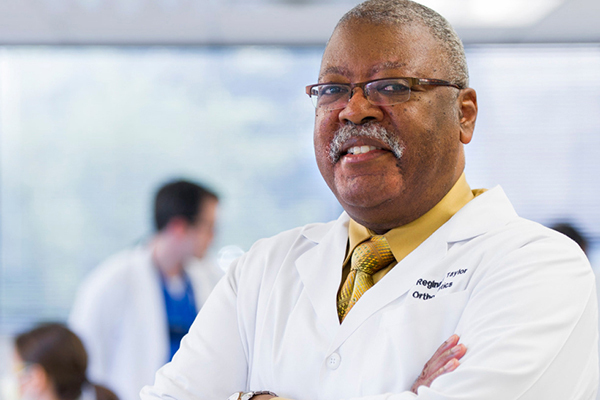 An orthodontist and director of pre-doctoral orthodontics, Reginald Taylor, DMD, is a leader in oral health care, with decades of experience educating students, treating patients and learning more about the periodontal ligament and bone through basic science and clinical research. Amy Waer, MD, vice dean of Educational and Academic Programs leads all medical education planning and delivery for the College of Medicine. She ensures that the curriculum is delivered in the best possible way, and that students on clinical rotations receive an excellent experience. Her research and clinical interests focus on surgery, surgical education, breast surgery and breast cancer prevention and early detection. Become part of our story.